Residential – Emergency Services Restoration, Inc. The damage incurred from residential water damage can range from very small (such as carpet stains) to very great (such as structural damage, or floor or wall warping). 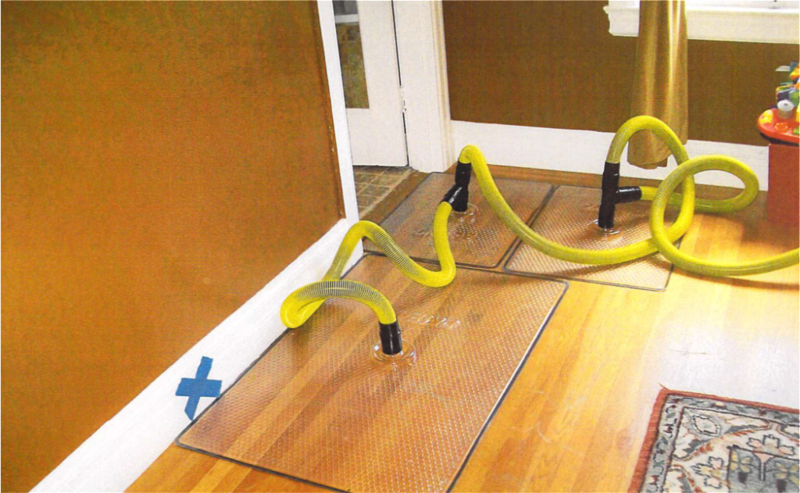 Regardless of scale, however, any water damage issues can turn your home into a place unfamiliar to you. But fear not! Our expert cleanup and restoration teams are on-call 24-hours a day, 7-days a week!